This is because majority of the games are not as challenging or too childish for your taste. There are even games that are good in gameplay but they are either filled with annoying pop-up ads or they’re restricted by pay-to-win situations (also known as micro-transactions). 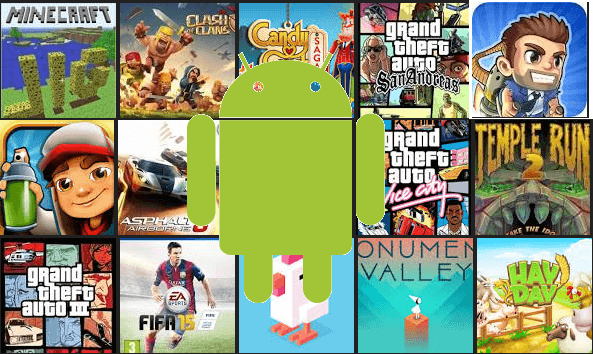 I have compiled a short list of most addictive top Android games for 2016 that will get you hooked to your smartphone for weeks, guaranteed. Majority of the games are free-to-play but there a few paid ones worth paying for. 8 Ball Pool is currently most popular pool game available on web, iOS and Android. Start a game, sink the primary balls using your Cue and ultimately the 8th black ball. You can challenge your friends, play tournaments with players around the world and level-up your profile. 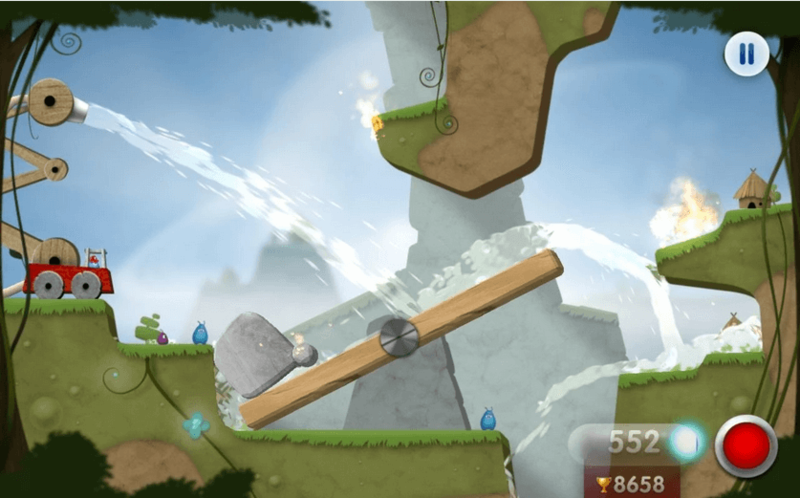 Sprinkle is a puzzle based fire-extinguishing game with real life water physics. Control the water canon by changing its height and angle and squirt the water to the quench the fires. Game levels become more challenging as you play. It’s a fun game for all ages. It is a guessing game, where you put your drawing skills and imagination to test. You are assigned an word (object) once you start a game. 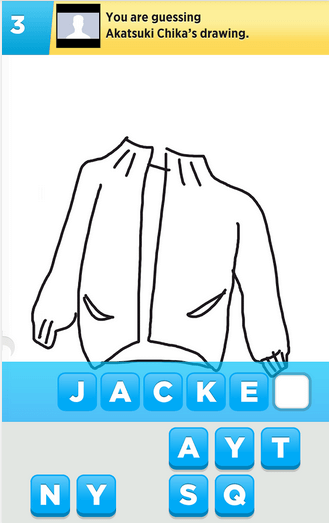 You have to draw it and the opponent has to guess that word by your drawing. Fieldrunner is tower defense game with where you build own maze using weapon towers. Through which Enemy runners try to escape. You have to think and build the right maze to defeat the feeling enemies. It has hours of endless fun. 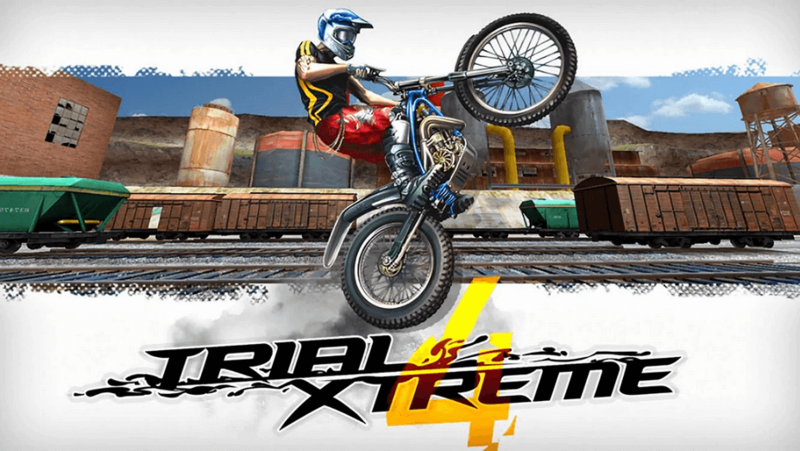 Trials Xtreme is a sports game where you ride Trial bike and race through the dangerous obstacles. You have to reach to the final checkpoint before the given time. Every level becomes more and more challenging as you play. X Construction is a bridge construction sandbox game where you build a bridge between two junctions points. You have to build the bridge strong enough to vehicles to pass. This game has simple graphics nothing too heavy, can run smoothly on older phones as well. 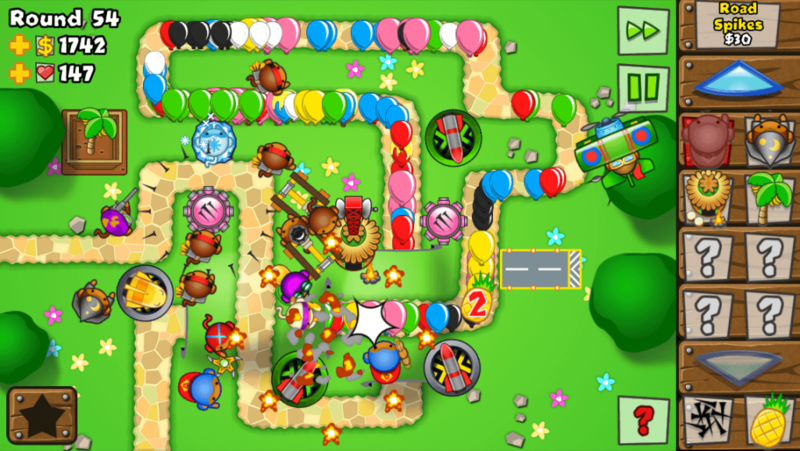 Bloons TD 5 is a the most detailed tower defense game available on mobile platform. It has hundreds of levels, unlockable towers, achievements, upgrades and tons of other features. 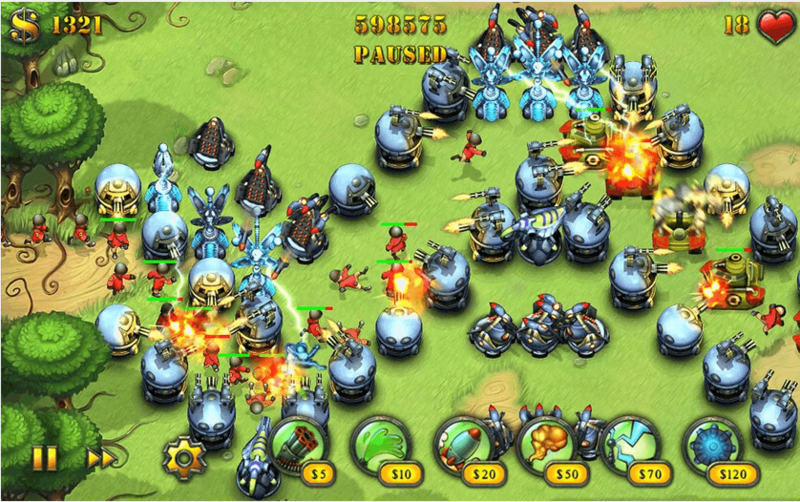 It is very similar to Fieldrunners but the Unit escape path is predefined in the maps. Additionally, it has multiplayer and co-op to so you can enjoy with your friends. 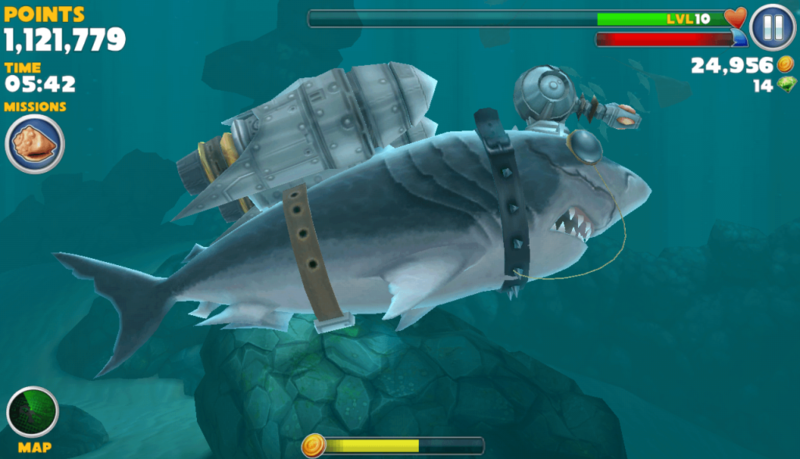 In this game you control a hungry shark with a blood lust in a ocean filled with delicious fishes and humans too! For survival you have to free roam eat every alive thing you find, you grow bigger as you go on eating, just avoid the bombs and the boats. There are total 11 different sharks with 70 missions. Pure fun. The internet’s award winning puzzle game. 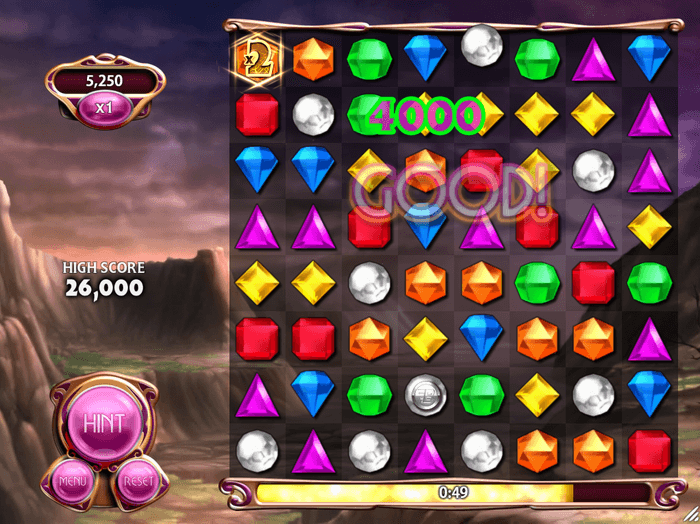 Match 3 gems in a row, they could be matched vertically, horizontally or diagonally. Earn coins, achievements, match 5 in a row to create explosions. This game is a great stress reliever which gives you a great sense of satisfcation. 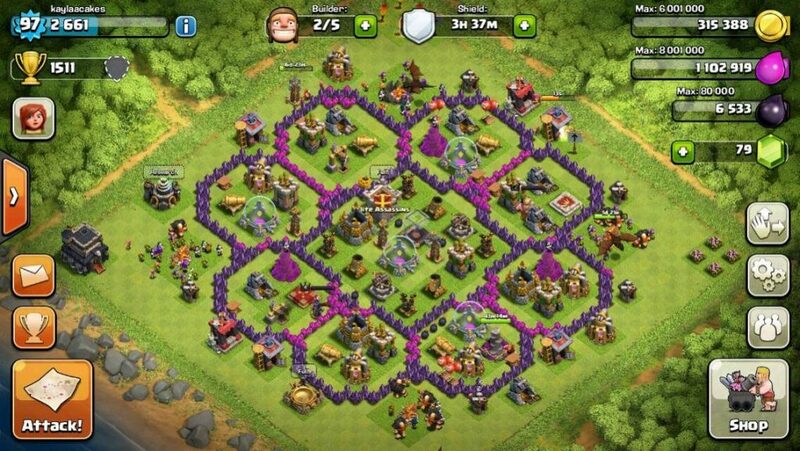 Clash of Clans is a multiplayer strategy game. You start off with a town center, you gather resources, build army, attack other players around the world. You also have to defend your base by strategically placing defense towers behind the walls. Don’t forget to upgrade your towers. 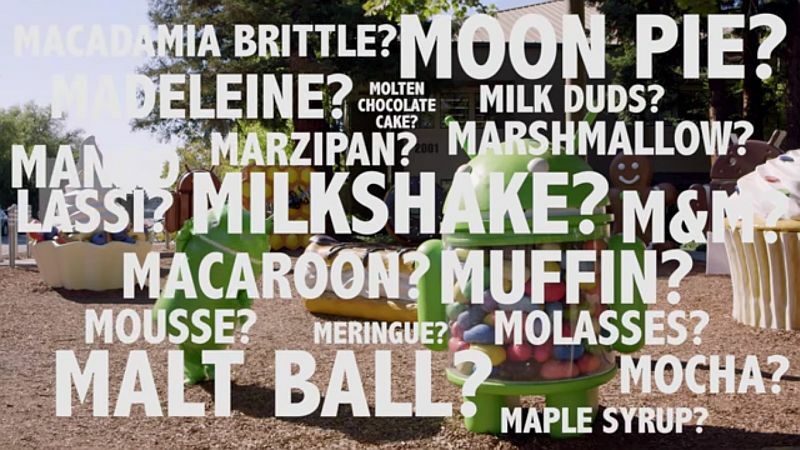 How can you leave out the numerous candy crush games drinking? Good list though!